HIGH RIVER, Alta. – The 2018 Future Links, driven by Acura Western Championship is set to begin on Friday at Highwood Golf. With support from Alberta Golf, the Future Links, driven by Acura Western Championship is the third of six regional junior championships presented in partnership with Acura. The 54-hole stroke play tournament will begin with a practice round on May 31 before the tournament gets underway with round one on June 1. The Highwood, as it is locally known, was established in August 1958. This will be the first Future Links, driven by Acura Championship for the club, which is located just 30 minutes south of Calgary. 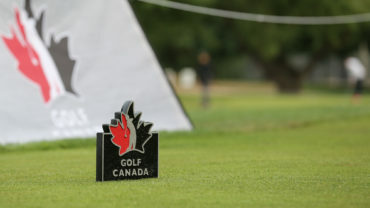 The field will consist of 77 junior golfers in the Junior Boys Division with the top six earning exemptions into the 2018 Canadian Junior Boys Championship on July 30-Aug. 2 at Medicine Hat Golf & Country Club in Medicine Hat, Alta. A tie for the sixth position will be decided by a playoff following the conclusion of play. The Junior Girls Division will consist of 34 golfers with the top six (including ties) earning an exemption into the 2018 Canadian Junior Girls Championship on July 31- Aug. 3 at Beach Grove Golf Club in Tsawwassen, B.C. Three additional Future Links, driven by Acura Championships will span the country this summer. June 8-10 – Future Links, driven by Acura Québec – Lachute, Que. 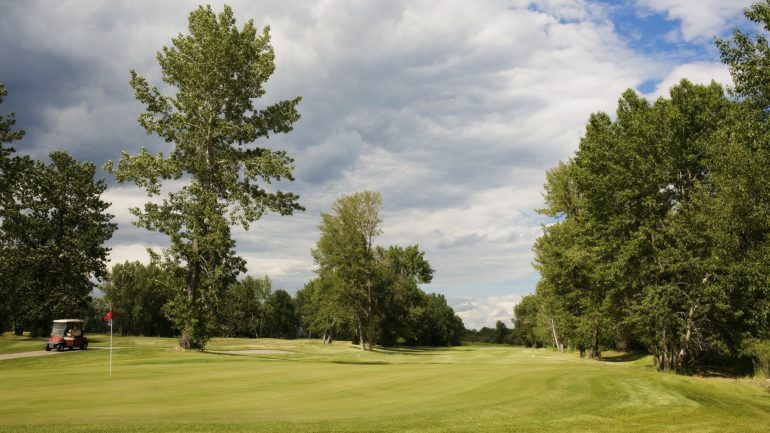 – Club de golf Lachute. June 15-17 – Future Links, driven by Acura Prairie – Portage la Prairie, Man. 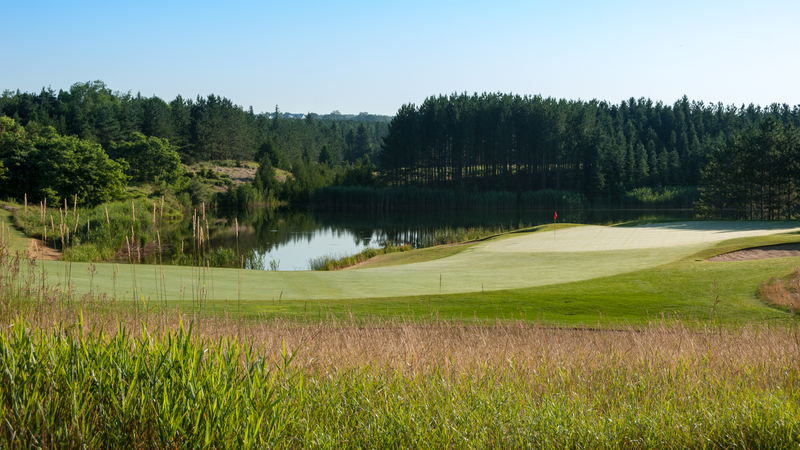 – Portage Golf Club. July 17-19 – Future Links, driven by Acura Atlantic – Port Blandford, Nfld. 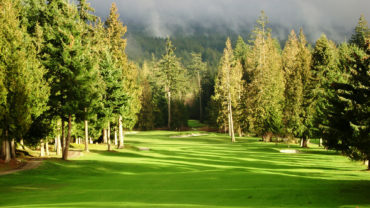 – Twin Rivers Golf Course. Two other editions of the 2018 Future Links, driven by Acura Championships have taken place so far. The 2018 Future Links, driven by Acura Pacific Championship took place on May 11-13, where Cole Wilson and Monet Chun earned medallist honours in their respective divisions. Additional information regarding the 2018 Future Links, driven by Acura Pacific Championship, including participants, start times and full results can be found here. 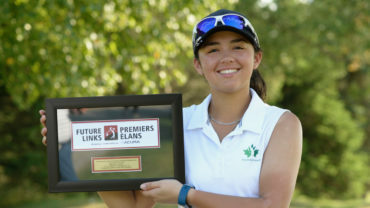 At the 2018 Future Links, driven by Acura Ontario Championship, Laurent Desmarchais and Taylor Kehoe were crowned champions in their respective divisions. Additional information regarding the Ontario Championship can be found here. Ethan Choi of Pincher Creek, Alta. The sixteen-year-old member of Team Alberta’s 2018 High Performance Squad finished second in this event last year. He would go on to place T4 at the 2017 Canadian Junior Boys Championship. Choi, who currently ranks third on the Future Links, driven by Acura Jr. Boys Order of Merit, is fresh off a win last weekend at the PGA of Alberta Junior Masters. Camille Lapierre-Ouellet of Granby, Que. The seventeen-year-old is off to a spectacular start this season with wins at the CJGA Atlantic Spring Classic at the Eagles Glenn Golf Club and the Humber College PGM Junior Open in Metcalfe, Ont. Alongside her wins are four other top-three finishes, the most recent being a T2 place at the CJGA Quebec Junior Open. Ty Steinbring of Barrhead, Alta. Eighteen-year-old member of the 2018 Team Alberta finished last year’s event in third, only two shots behind the lead. His top-ten finishes this season include a T7 place at the PGA of Alberta Junior Masters and a 5th place finish at the CKGA Junior at RedTail Landing. Seventeen-year-old Scraba placed third at this event last year. The Calgary, Alta. product most recently came in second at the MJT – Alberta Spring Classic 2018, which took place from May 5-6 at Paradise Canyon Golf & Country Club. Logan Carver went wire-to-wire to win the junior boys division at the championship last year. Angela Zhang won the junior girls division after bouncing back from a rollercoaster-like second round. More information on the tournament can be found here. Established as a non-profit corporation in August of 1958. The Alberta Flood of 2013 saw 250 mm of torrential rain inundated the club with water. Thanks to the passion and commitment of the staff and members, a flood mitigation dike project was completed in 2014 through and around the property to help restore the course. More information on the Highwood Golf can be found here.